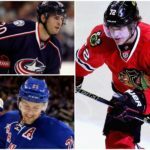 Artemi Panarin of the Chicago Blackhawks re-established himself as the NHL’s premiere rookie Wednesday night with a three-goal performance in a 5-3 victory over the New York Rangers. 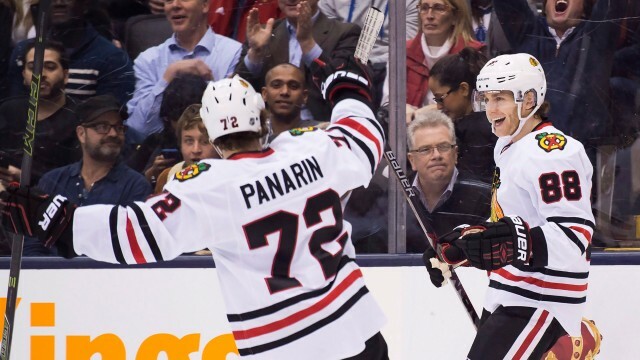 Panarin scored the Blackhawks’ second, fourth and fifth goals of the night for the first hat trick of his NHL career. The goals were his 20th, 21st and 22nd goals of the season. Panarin and the Hawks trailed the Rangers 3-2 in the third period but were able to tie it up on the power-play mid-way through the third. Panarin took advantage of a late power-play opportunity and scored to take the lead with three minutes remaining in regulation. He then cemented the victory with an empty-net goal at 18:59 of the third to complete his first career hat trick. 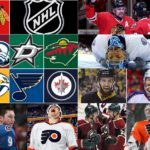 Panarin also became the first rookie in the NHL to reach the 20-goal plateau this season. He leads all rookies in scoring with 57 points in 59 games. 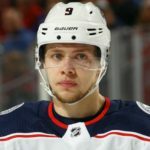 I think most NHL fans would agree this season’s rookie class is the deepest ever, thus making Panarin’s accomplishments even more impressive. Yes, Panarin had the ability to season himself by playing with some pretty good teams in the KHL. As a result, he came to the NHL as a mature 24-year-old rookie. 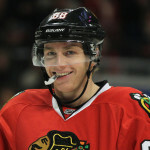 As an added bonus, he came into Blackhawks training camp and made the team. Plus, right from the get-go, Panarin has had the opportunity to skate alongside NHL superstar Patrick Kane. When you add it all up, it shouldn’t be too surprising to see Panarin atop the rookie scoring race. What is surprising, however, is the fact that Panarin has not shown any signs of slowing down. Panarin is a must-start in every fantasy hockey format. Panarin has taken his game to the next level, and he hasn’t gotten there just because of Kane. He has the talent and ability in his own right. 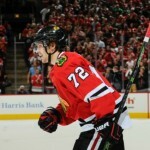 It is under-the-radar pickups like this that make the Chicago Blackhawks the championship-caliber team that they are. Panarin has fit right in, and he will continue to play with a ton of confidence. Congratulations to Artemi Panarin on reaching such an important milestone.